As part of Brave New World and the ASTP Fall Meeting, Christoph Koeller is guiding through the Humanities Impact Café “Upgrade yourself!? 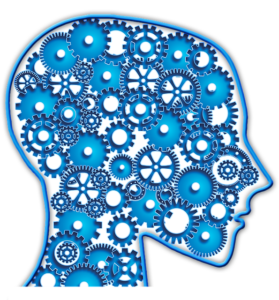 – Knowledge transfer from Social Sciences, Humanities and Arts for next generation human machine interfaces”. The workshop is about how technology affects human life and which human perspectives should be considered by technology developers when it comes to biohacking, implanted chips, antennas etc. Two talks, one from Dr Femke Nijboer (assistant professor neuropsychology in the Health, Medical and Neuropsychology unit at Leiden University and affiliate member of the 3TU Centre for Ethics and Technology) and one from Dr Stephan Kohn (head of Telekom Design Gallery, the future and innovation forum of Deutsche Telekom AG), will provide inspiration and outline different point of views on next generation HMI. Based on these talks, the impact café taps into an interactive format that tackles possible contributions of SSHA to next generation HMI. Together we will tackle the questions mentioned above, challenging the SSHA perspective. It’s SSHA transfer in reality. The workshop will take place on November 8th, 2018 from 11.00 – 13.30h at Holiday Inn Leiden, Haagse Schouwweg 10, 2332 KG Leiden. 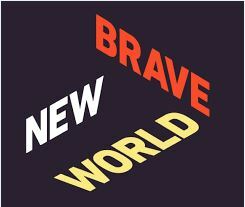 Participation is free of charge for participants of ASTP 2018 Fall Meeting (register here https://fallmeeting.astp-proton.eu/) or Brave New World (register for the conference here (https://www.bravenewworld.nl/) and additionally for the workshop via alexander@bravenewworld.nl).